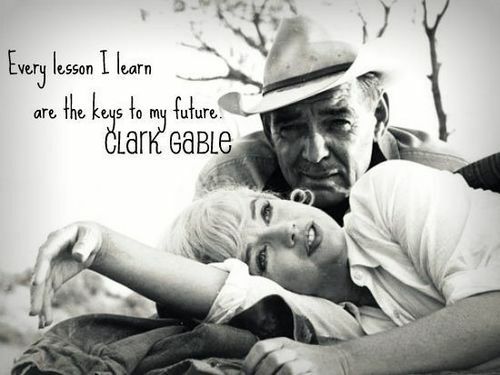 Classic Actors Quotes. . Wallpaper and background images in the Classic فلمیں club tagged: classic actors hollywood legends quotes. This Classic فلمیں fan art contains neonate, newborn, newborn infant, and newborn baby. There might also be fedora کے, محسوس کیا ٹوپی, homburg, سٹیٹسن, trilby رکھا, فادورا, محسوس ٹوپی, ہومبرگ, سٹیٹساون, ٹرلبی, دودھ, مہم ٹوپی, and مہم چھجّے دار ٹوپی.